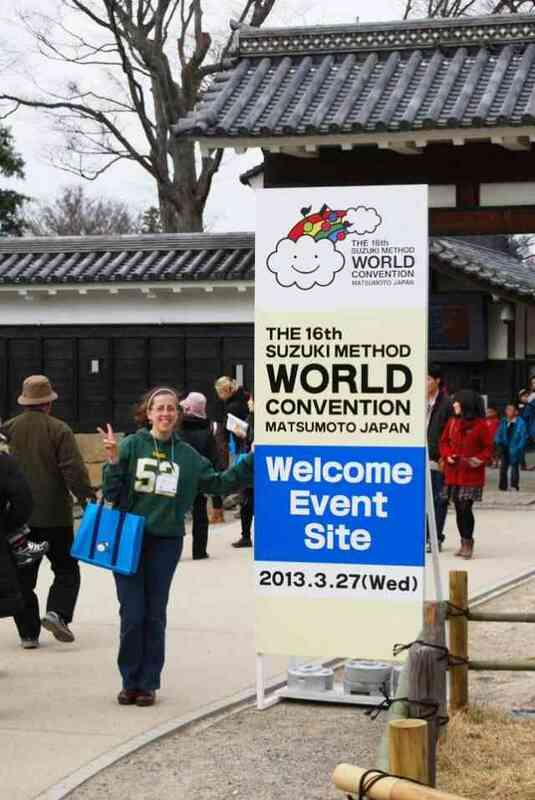 Please welcome Suzuki teacher Jennifer Visick, blogging from Matsumoto on her experience at the Convention. 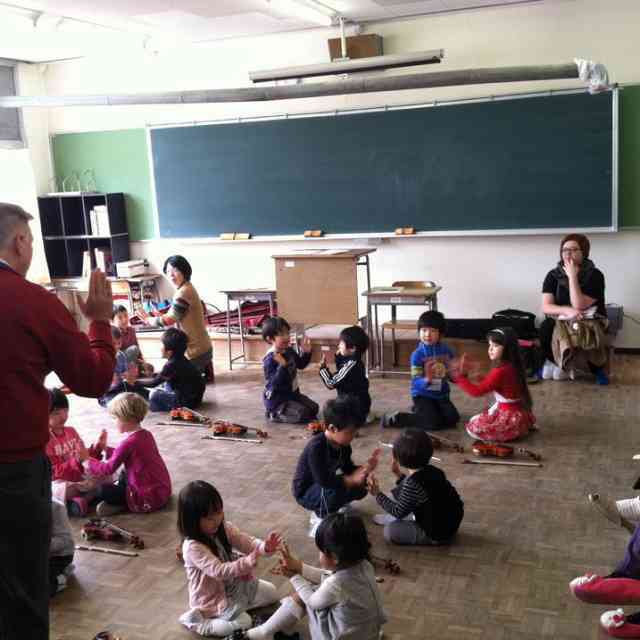 It’s my first time in Japan—what a privilege and an adventure to travel to Matsumoto, the “home” of Suzuki style teaching! 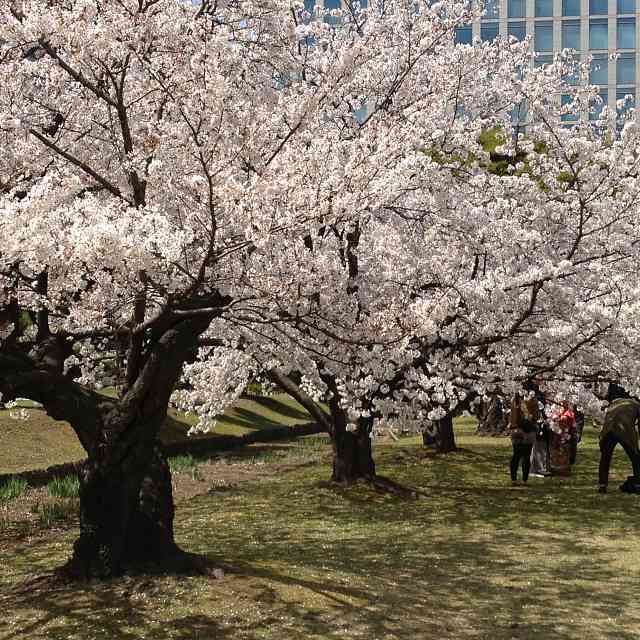 I arrived at Narita airport (just outside of Tokyo) with a friend a couple of days early. After catching the Shinkansen (express train) to Kyoto, we spent the night in a traditional Japanese “Ryokan” (a sort of bed and breakfast, local style), and took a day to enjoy some of the beautiful architecture, local pastries & tea, and even caught a few early cherry blossoms. The next day we boarded the train to Matsumoto, arriving in time to check into our hotel (conveniently located just across the street from the train station) and walked up to register for the convention. It’s exciting to see the whole city of Matsumoto welcoming members of the Suzuki “family” from around the world, with banners and signs on the major streets and smiles and bows from the locals. 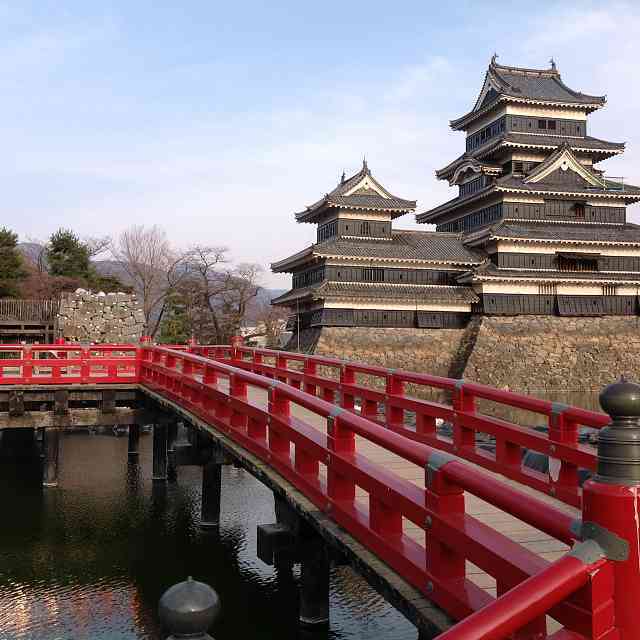 The Matsumoto Castle backed by snow-clad mountains and surrounded by water, trees and swans was our first stop after registration, where free tours and demonstrations from a local calligraphy club and Taiko drummers filled the air with energy and goodwill. Thursday found us at the opening ceremony where her imperial highness the Princess Takamado welcomed us, and we heard performances by the convention faculty as well as a group of Koto players, who played with local Suzuki violin students in a traditional Koto piece arranged for them. The atmosphere is one of these “you-have-to-be-here” things: how can words describe hearing hundreds of children (violinists, violists, cellists, flute players, vocalists, and bass players) at the end of the opening concert? 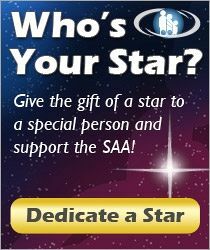 There are over 5,000 participants in this convention and at least 1,300 people hailing from countries all around the world. There are big things and small things—from the repertoire class of hundreds (violin) to the small room of vocalists during the same hour, from large symposiums sharing memories of Shinichi Suzuki to taking a walk in perfect weather to visit the modest house where Suzuki lived. It’s now the end of a long day (I think I’ve accidentally referred to things that took place this morning as “the other day” at least twice this evening!). My belly is full with yummy ramen from a noodle restaurant around the corner (Matsumoto is famous for its excellent noodles), and my mind and heart are full with seeing old friends in a new place, making new acquaintances and hearing children of many languages sing and play music together as one. For more on the 16th Suzuki Method World Convention, see the event’s YouTube channel. Jennifer Visick is a graduate of the Claire Trevor School of the Arts at the University of California, Irvine where she earned a B.Mus. degree in Viola Performance. She teaches with the Pasadena Suzuki Music Program, directs the Suzuki program at St. Margaret’s Episcopal School in San Juan Capistrano, teaches 3rd grade Suzuki violin at Willard Elementary in Pasadena, and directs the entry-level Academy of CYOSC, a youth orchestra based in Orange County. Jennifer pursues ongoing studies in music education specializing in injury-prevention for musicians, and has been influenced in this area by BodyMapping ideas, the Alexander Technique, Karen Tuttle’s “Coordination” Workshop, Janet Horvath’s Playing (Less) Hurt, and Susan Kempter’s “Playing the Violin with the Body in Mind”. She’s a member of the Christian Performing Artist’s Fellowship, the Suzuki Association of the Americas, the Suzuki Music Association of California-Los Angeles, and the American Viola Society. Her personal website is www.jennyvisick.com. It sounds like you’re having a great time. We can’t wait to hear about it when you return.